Kodi, or what was originally known as XBMC, is a software that was developed by the Kodi/XBMC Foundation. It is a non-profit technology consortium that created Kodi as both a free and open source media player software. It has been designed in such a way that it stays available for different OS and hardware platforms while also allowing users to operate and view a huge variety of streaming media which can include music, videos, video and podcasts from the internet. 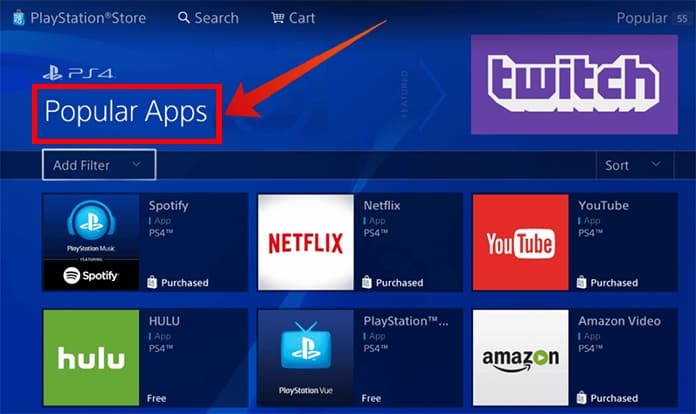 Here, we will take a look at how to install Kodi on PS4. The software itself was introduced as an autonomously generated media player app called Xbox Media Center and was used in the first generation X-Box console. With time, it was known as the XBMC as a primary application for Android, Linux, BSD, iOS/TVOS, Mac OS and other Microsoft Windows based Operating Systems. 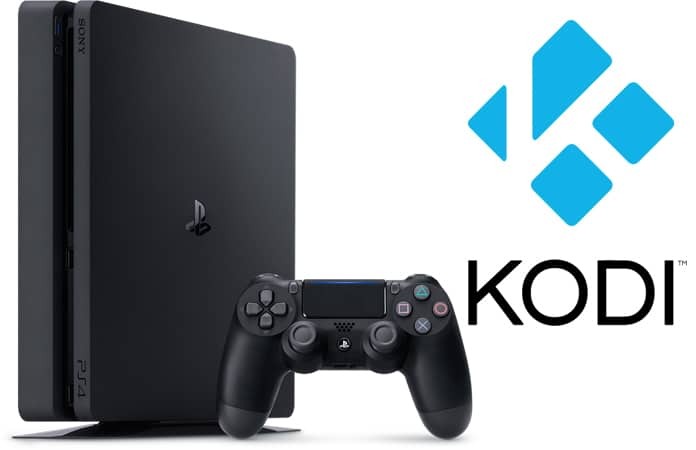 Next, we come to the part where it is possible to just follow a few steps in order to install Kodi on PS4 and by extension even the PS3 if you so wish. Anyone who has ever played on the Play Station is well aware of what are talking about. Those who do not know should know that the Play Station is one of the most popular gaming consoles. The PS4 is a modern console and it provides a number of benefits that the X-Box and Wii do not provide. For instance Play Station users have validated live streaming with audio as well as video files that can be used on the same console. The Kodi software on the PS4 is a really varied media streaming device and it makes it possible to play any media that is provided to it. There happen to be a lot of users who have used the Kodi app on Firestick, Chromecast and even Roku. The procedure that we will be talking about for the PS4 is not just easy to follow but also quite simple as well. Here, we will be focusing on the methodology behind the download and installation process for Kodi. Despite the fact that the developers have tried time and time again to get the PS4 version of the app they have failed, so we will take a look at an alternative. 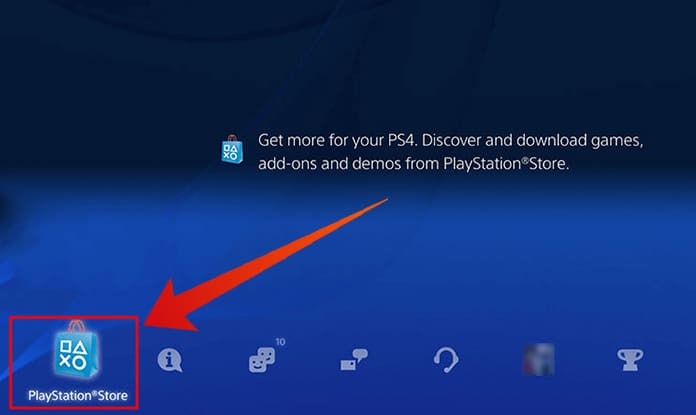 Step 1: Turn on the PS4 console and once it turns on, open the PlayStation Store. The homepage should provide an option marked as App. After selecting it you will have to select it in order to enter the apps. Step 2: Next, you should find the Popular tab and tap on it as well. After doing so, scroll down till the Plex app icon appears. Step 3: After finding the icon just click on the option that says Download; wait for a few minutes while this process completes itself. Once the installation process completes, just click on the button that says Start. Step 4: This will cause the app to open and you will able to see the Plex getting opened from the TV and Video tab. 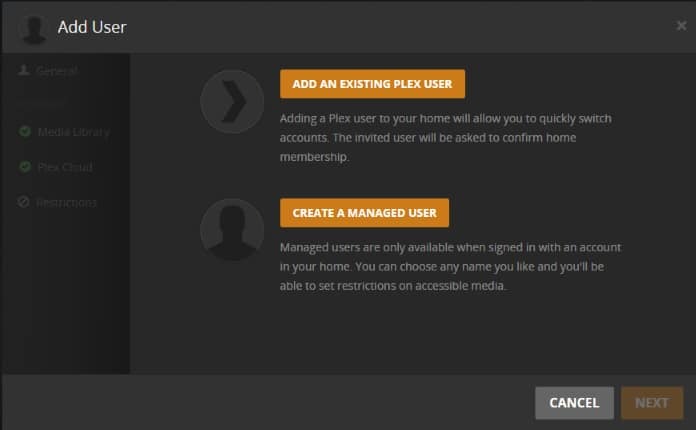 Step 5: In case you are a new user in the app, after opening the app you will have to make or create an account and doing so will require you click on the tab that says Plex account. 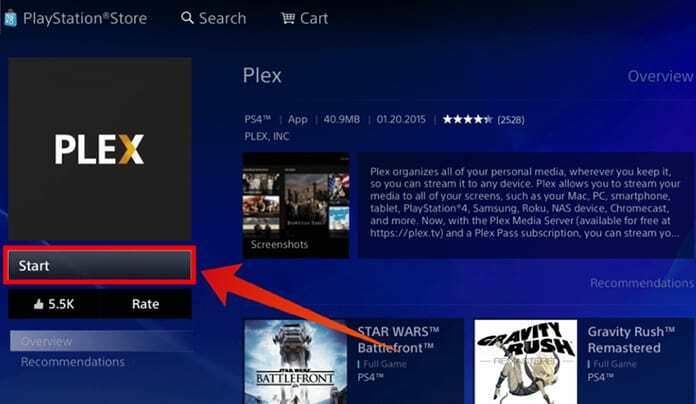 Step 6: After creating your account on the Play Station console, just sign in using your new Plex account. Step 7: The app of Plex will show a Code which can be used to navigate or go to the official Plex web address. Once there, just sign in and wait for a few minutes. Step 8: After you have signed in there, a message will appear on the homescreen that will carry a link which will allow you to download the app. An error message will appear that will say Unable to Play Media Error. 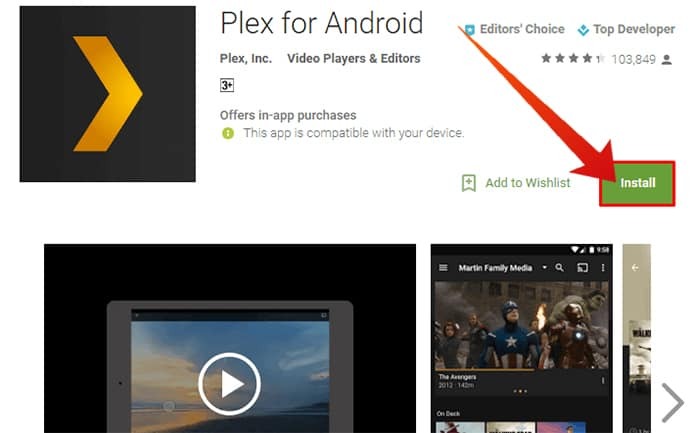 Step 9: You will now have to pay a visit to the Play Store in your smart phone and search and install the Plex app. This will make it necessary to connect your Android device and PS4 on the same network for things to go smoothly. Step 10: Signing in using the Plex account will now become a necessity on your Android and you may have to change some device settings. Step 11: To do the same go to the settings options and enable Network Discovery, display the camera roll and Advertise as a server. Step 12: Now the Plex app will be able to run on both devices in place of Kodi for PS4. By far the most impressive feature on display is that the sharing of content from media to all your friends or anyone else; the functionality that this provides is almost limitless. It is also, in the same manner, able to get access to all your media files as well. The Plex app has taken on the role of a ‘My Program’. It is possible to start any kind of third party App like a game which is known as an inbuilt emulator. The Library will provide knowledge and data for all the content from the net and the file description, poster etc as well. It will execute in a manner similar to scrapers such as TheTVDB, IMDb and TheMovieDB. What this means is that the installation of Kodi isn’t possible for the simple reason that it is not accessible or easily available in the market at the current time. On the other hand, similar choices and alternatives are very readily available which gives users a lot of freedom and choice. They can give genuine service to users such as PS4 users. To learn more please remember to follow us and do let us know of your thoughts in the comments.